Hacksaw Ridge is a 2016 biographical war drama film produced by Terry Benedict about the World War II experiences of Desmond Doss, an American pacificist combat medic who was a Seventh-day Adventist Christian, refusing to carry or use a firearm or weapons of any kind. 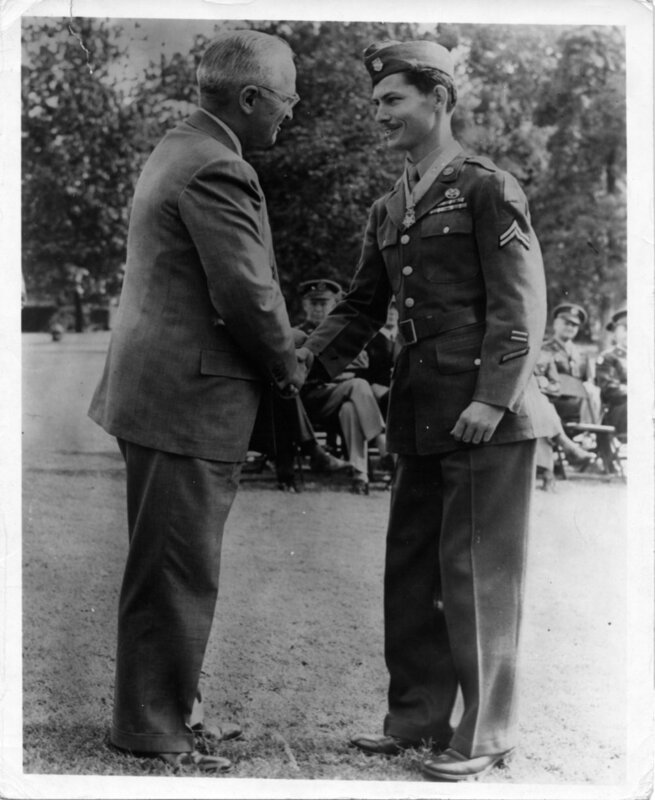 Doss became the first conscientious objector to be awarded the Medal of Honor, for service above and beyond the call of duty during the Battle of Okinawa. The film is based on The Conscientious Objector – a 2004 documentary on Doss by Terry. Hacksaw Ridge was directed by Mel Gibson and written by Andrew Knight and Robert Schenkkan, based on an earlier documentary about Doss, and stars Andrew Garfield as Doss, with Sam Worthington, Luke Bracey, Teresa Palmer, Hugo Weaving, Rachel Griffiths and Vince Vaughn in supporting roles. It was released in the United States on November 4, 2016, received positive reviews and has grossed over $164 million worldwide. Hacksaw Ridge was chosen by the American Film Institute as one of its top ten Movies of the Year, and has received numerous awards and nominations, including six Oscar nominations at the 89th Academy Awards, including Best Picture, Best Director and Best Actor for Garfield. It also received Golden Globe nominations for Best Picture, Best Director and Best Actor, and 12 AACTA Awards nominations, winning the majority, including Best Film, Best Direction, Best Original Screenplay, Best Actor for Garfield, and Best Supporting Actor for Weaving. The Conscientious Objector is a 2004 documentary film written, directed, and produced by Terry. The film covers the life of Desmond Doss, a conscientious objector who received a Medal of Honor for service in World War Two. His religious faith, Seventh-day Adventism, did not permit him to carry a weapon. For his stance he at first faced opposition and sometimes persecution from commanding officers and ridicule from fellow soldiers, but ultimately won their admiration while demonstrating enormous courage and saving many lives as a combat medic.